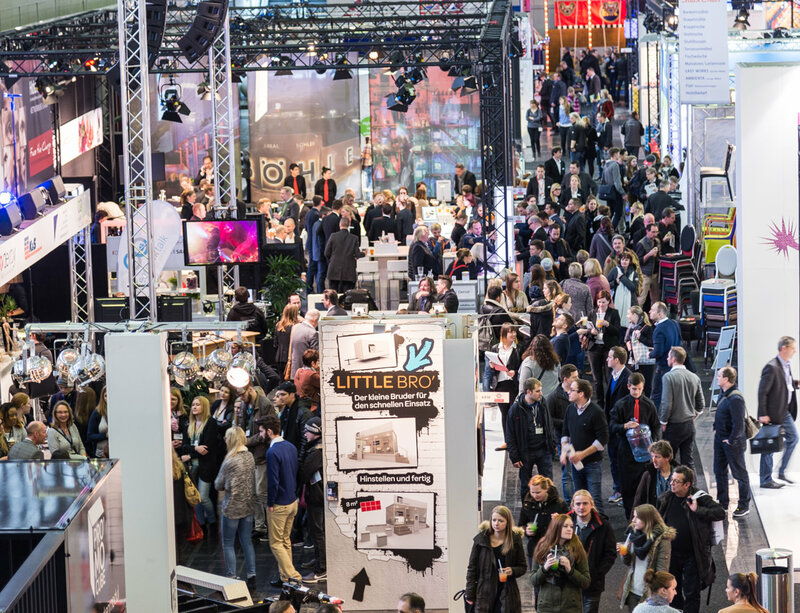 Germany’s largest trade show for event professionals takes place every year in January in Dortmund. 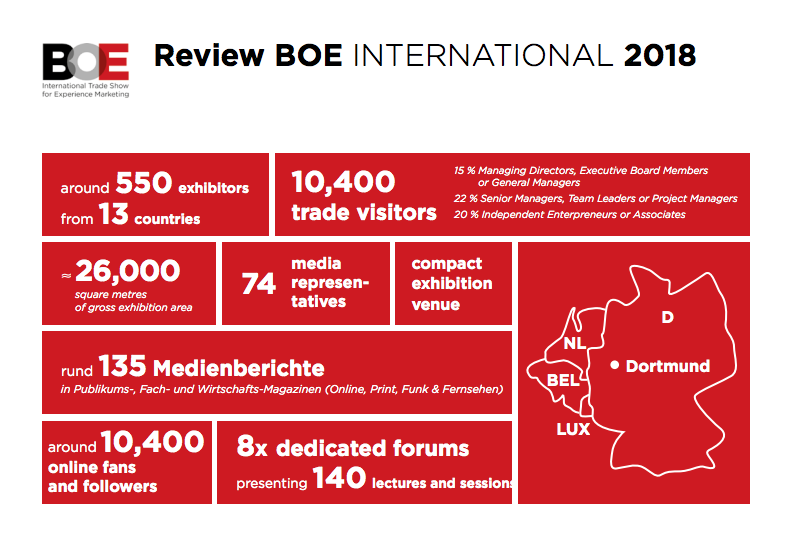 Best of Events International is attended by delegates from all over Europe including attendees from Germany, Austria, Switzerland, Poland and The Netherlands. Four halls of exhibitors show a variety of event services and products to over 10 000 attendees. This is the first year an International Tech pavilion has been set up to answer attendee requests for a greater variety of event technologies. Powered by Event Tech Lab, the tech pavilion will exhibit both established and start up technology companies.